The Jarvie family is a fourth generation insurance family. After growing an RV Insurance business in Scottsdale, Arizona, Scott’s father George founded Oversea Insurance in San Diego and began servicing boat owner’s insurance needs in 1978. Today, Scott continues the legacy and has expanded offices to Fort Lauderdale and Kona. 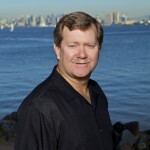 His San Diego office remains the “hub” and insures yachts domestically and world-wide. As a multi boat owner himself and 36 years experience on-the-water, Scott Jarvie understands the unique needs and requests of today’s boat owner. Scott provides exceptional service and marine expertise in a professional manner. His enthusiasm shines the best when insurance policies are tested. In the event of an incident or destructive weather, Scott is available to help every client through the claim process from first notice to resolution. You can find Scott between his three office locations on a monthly basis. He may be reached 24/7/365. He is an owner committed to his clients needs. Jaimee grew up in the Monterey Bay area, a small agricultural town called Watsonville. You name it and Watsonville grows it! Though she did not grow up boating, she has always had a fasination for the water and water sports with travel to local beaches, Lake Tahoe & Pinecrest. From the beach to bay, she enjoys what San Diego has to offer. Her & her husband Rob enjoy their 28′ Formula and her father-in-law’s 46′ Hylas. “I love taking the little one (their two-year old daughter) out on the boat or dinghy.” Though there was a time where she was known to catch a Yellow-fin tuna or two, these days her daughter keeps her busy. She loves to cook, garden her roses, and enjoys biking and Pilates. She and her family live in Point Loma with their two mini-dachshunds. 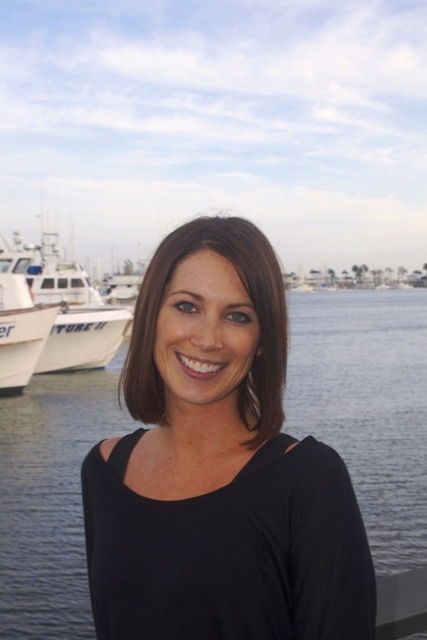 Jaimee has been a member of Southwestern Yacht Club since 2011 and is a member of San Diego Yachting Professionals. 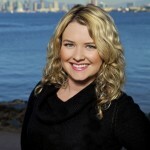 Pamela Ward graduated from San Diego State University in 2006 with a Bachelors Degree in Financial Services. 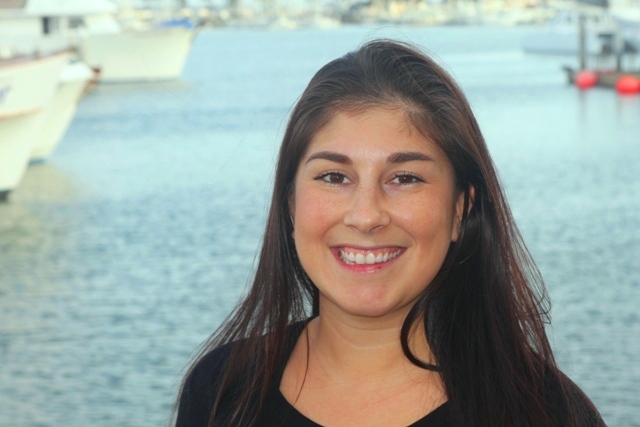 After a 6 year career in banking, Pamela decided to join the yacht insurance industry. Pamela has worked as a dedicated yacht insurance agent at Oversea since 2009 and has enjoyed being apart of this fun and specialized niche. Growing up, Pamela lived in Florida and spent most of her time with friends boating in neighborhood lakes. These days, Pamela enjoys spending time with her family and Chocolate Lab on their boat in Lake Arrowhead, CA. Kathleen Dow has worked at Oversea Insurance for over six years. 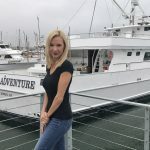 Before joining the Oversea team, she worked as an office manager at a yacht brokerage in the same location-beautiful Point Loma on Shelter Island. 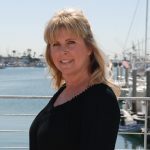 Kathleen enjoys working in the boating industry and helping clients pursue their love of boating! Growing up in the San Francisco Bay Area, Kathleen has always had a love for the ocean. In her free time you can find her anywhere outdoors with her son and husband. Born and raised in Lake Elsinore, Ashley Schroeder moved to San Diego for college. She graduated from Cal State San Marcos in 2011 with a Bachelor of Arts degree in Education. Shortly thereafter, started her three-year banking career at Bank of America. As a personal banker her attention to detail and customer relations skills prospered. Recently, she has joined the “crew” at Oversea Insurance Agency. Ashley brings along her strong customer service experience to the agency, allowing her to form long lasting relationships with clients, underwriters and key industry personnel. Recently married, Ashley enjoys being outdoors with her husband Patrick and two dachshunds: Willy & Charley. You can also find her on the water sailing, hunting, hiking, or at the airport departing to another part of the world to explore! Born and raised in San Diego Amber is accustomed to the warm weather, sandy beaches, and waves. Spending time on her parents boat in the beautiful waters of San Diego is one of her fondest childhood memories. 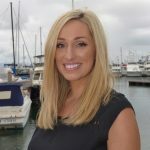 While working at a local restaurant in Point Loma and pursuing a career in Real Estate Amber met Owner/Broker Scott Jarvie and shortly after found herself joining the Oversea Team. She says “It just felt right”. Ambers greatest passion is her love for people and Oversea Insurance gave her the opportunity to work hard in helping people. In her spare time she enjoys being active and helping with her families foundation Team Parker For Life, a foundation fighting against childhood cancer. In her spare time Cheryl enjoys spending time with her husband, family and friends. 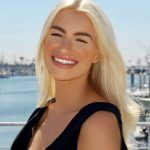 You can find her riding her bike on the boardwalk, hiking Torrey Pines, walking her dog and loving San Diego with all it has to offer and the sunshine. Taylar Thompson was born and raised in Tampa, FL. Having grown up living in Tampa Bay, she spent most her time in or on the water – boating, fishing, diving, etc. 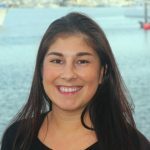 After graduating from the University of Florida in 2014 with a double major in both Finance and Economics with a minor in Accounting, she began her career in the marine insurance world by accepting a position with an insurance agency in Tampa, FL. While there, she spent two years managing a strictly marine book of business as a licensed insurance agent. After making an impromptu trip to San Diego in May 2016, Taylar fell in love with San Diego and everything that the city has to offer (including the lack of humidity). After another trip to San Diego in September of 2016, she decided to make the move out to the west coast by early 2017. Upon her move out to San Diego, she joined the Oversea team. Taylar loves being able to continue working with clients and underwriters in this specialized niche of the insurance world. In her free time, Taylar is enjoying exploring San Diego. She likes staying active and trying new things – especially if she can bring her Vizsla, Hunter, along with her. You can find her at the beach, diving, kayaking, hiking, and traveling. Nicole Favitta grew up in Lighthouse Point FL, a charming seaside town. She spent most of her time on the water going out on her parents 21′ Mako. She has been working in the marine insurance industry for the past nine years and was a member of the Fort Lauderdale Mariners Club. 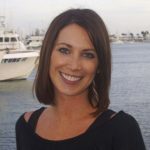 After living in Florida for most of her life, she decided to relocate to beautiful San Diego and join the Oversea team. Nicole loves being able to educate and build relationships with her clients. In her spare time, she enjoys traveling, biking, hiking or almost any outdoor activity.